The program profiles the leadership of some of America’s top Christian CEOs, business owners, corporate executives, athletic coaches and personalities, authors, and thought leaders. A national conference streamed to locations throughout America designed to equip a generation of godly leaders to impact the marketplace for Christ. 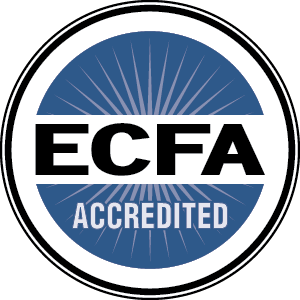 Equipping Christians who own or lead a business to thrive personally, professionally, and spiritually in a safe and confidential environment. We hope this 2-minute video will add value to your week by helping you live out your faith in the marketplace and grow personally, professionally, and spiritually.